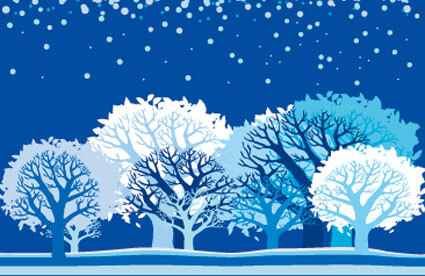 Amajeto Blue Winter is another point & click room escape game developed by Amajeto. In this classical game, you are trapped in a room, and your aim is to escape from there by finding and using items and by discovering hints to solve all puzzles in this room. Good luck and have fun! 4 boxes in first scene for colour heights puzzle. I wonder what the hearts under the two vases were for? Does anyone know? Thanks for another game, Amajeto! Ha, that doesn't happen everyday: the clock in the game showed 15:25 and my computer clock showed 15:25 as well, so I thought that it's just a decoration. If I remember correctly, then Amajeto games have had clocks that have showed the actual time of the current time zone. Only about 10 minutes later I realized that the game clock is still 15:25, so I learned that it's a clue, not just a clock. BTW, about the time zones -- I live in UTC+2 timezone, but the times by the EG24 comments are 10 hours less, so it has to be UTC-8 timezone. Does it mean that the EG24 headquarters are located somewhere in west coast US or Canada? How does the rubik's cube work? It looks like there are 10 red squares...how do you enter 10 on the number picture? Oh, just watched the vid walkthrough. It's the shape of the colors on each side. Iffy clue. The Rubiks Cube clue was clever. Amejeto, always a must play! I loved the Rubiks cube clue! Excellent game. Logical puzzles. No pixel hunts. Clever Rubik's cube puzzle.